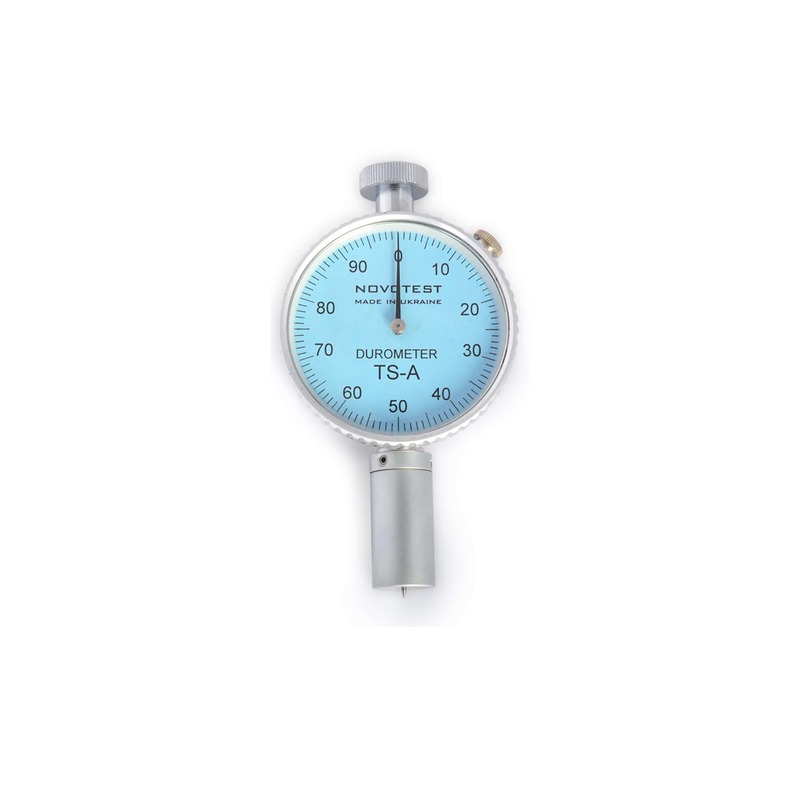 Shore Durometer NOVOTEST TS-A complies to: ISO-7619 and ISO-868, DIN53505, ASTM D2240 and JIS K7215. Soft plastic, printed circuit boards, glass, elastomers, fibers, soft rubber, leather, resin, wax, neoprin, butyl, silicone, vinyl are typical testing materials for Shore Durometer. The principle of determining the hardness value of materials is based on the calculation the value of material’s resistance to the penetration of the indenter with a preset load. Shore Durometer NOVOTEST TS-A has two versions, A and D.
Shore Durometer A is designed for testing the following materials: soft rubber, elastomers, silicone, neoprin, vinyl, butyl, nitrile, soft plastics, leather, wax, etc. 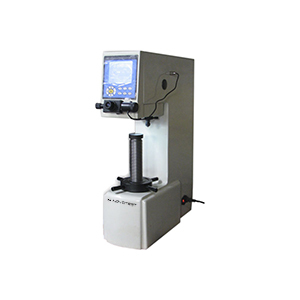 Shore Durometer D is designed for testing products from rubber, resin, glass, PCB, fibers, plastics, etc. Two versions of Shore Durometer NOVOTEST TS-C are available: A (for soft rubber, silicone, soft plastics, leather etc.) and D (for glass, PCB, plastics etc.). 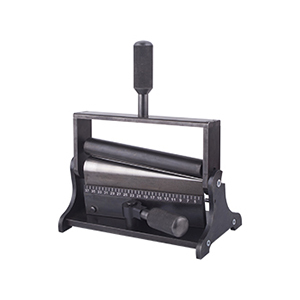 Shore Durometer also can be equipped with Shore Hardness Test Stand NOVOTEST (tripod). Using Shore Durometer NOVOTEST TS-A with a stand allows user to provide more accurate results of testing, and also increases the repeatability of the results. In the most cases Shore Durometer with stand is the optimum choice, because the operator error are much decreased, that gives more accurate results. 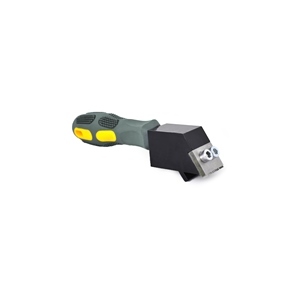 Also, we produce Shore Hardness Test Blocks for checking the measurement accuracy of the device.